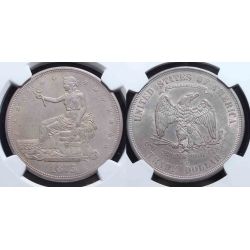 I'm still trying to figure out this coin as well as NGC. Label says "UNC Details -- Stained". OK, but where is it stained? I've shown this to apprioximately 20 - 30 people and all are as mystified as me. No stain, or stains, anywhere!!! Go figure!!! 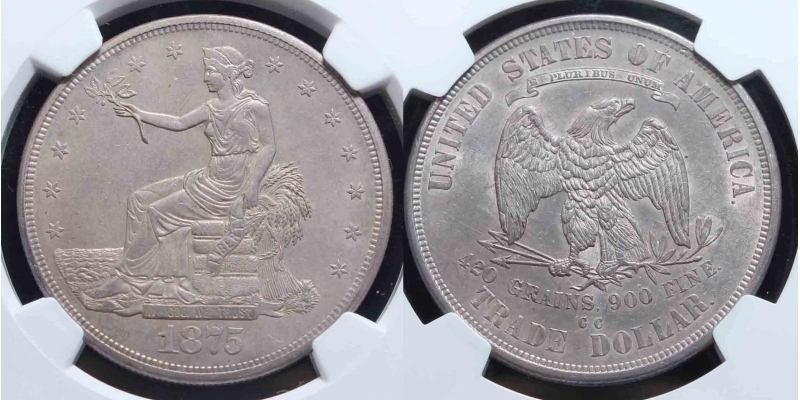 A pleasing coin with subdued luster and NO stains! Nice, and scarce, in MS.
Looks like maybe an MS 61/62 overall. Seen far worse @ $3000.